Bywell Fishing on the Tyne has experienced some of the best and most prolific spring salmon fishing in the whole of the UK. With record numbers of fresh salmon caught this season totalling 54, it is possibly the most productive beat of any river so far this season. March itself has seen virtually unprecedented numbers of fresh spring salmon being caught, weighing up to 20 lbs, all of which have been caught on the fly, the preferred method of fishing at Bywell. In March alone, Bywell has caught 49 salmon so far and is still counting. With a new release of water from Kielder reservoir the number of salmon caught will hopefully total 50, making this the best March for over 10 years. It should also be noted that, in accordance with the English Environment Agency regulations, all spring salmon at Bywell are released. We are the biggest sporting agency in the UK and exclusively handle the sporting lets for Bywell Fishing and we have experienced a marked increase in bookings this year with the prime lettings season of August to October selling well. 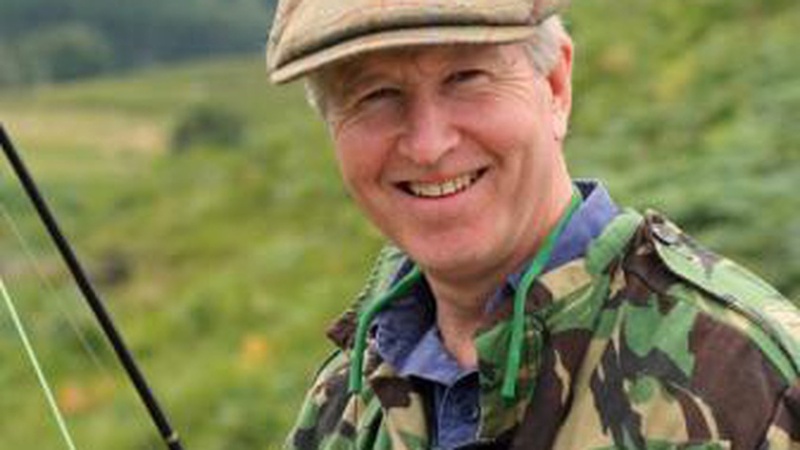 Robert Rattray, head of our sporting department said: "The river Tyne is now recognised as one of the best salmon rivers in England probably now the best, and it is very encouraging to see such a strong spring run this year. Bywell is one of the river's most productive beats, lying at the top of the main stem of the river, and is thus ideally positioned. "We have been handling the lettings for Bywell since last year and we are delighted to report that this second season is proving to be extremely popular. Although the latter months of the year are well let, we still have good availability for day rods throughout April and May, which offers an ideal opportunity to catch your first springer of the season." Bywell Fishing is split into two four rod beats, each with their own fishing huts and full time Ghillie. There is also the extremely comfortable fishing lodge of Sod Hall, located within a five minute walk of the river on the edge of Bywell Park, available through CKD Galbraith. 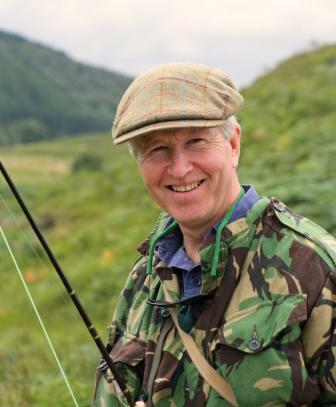 Gary Hillary, Head Ghillie at Bywell, said: "This is a fantastic start to the season and is showing the true potential of Bywell as a Spring beat to catch that first salmon of the season." Bywell owner, The Hon. Wentworth Beaumont, said: "This flying start to the season is a boost for the Tyne, and also for the local businesses that benefit from the increased interest in this ever improving river. Bookings at Bywell have leapt, and we are being approached by fishermen from as far away as America. It is very exciting, and a credit to everyone who is involved in making the Tyne into what it is a fantastic salmon river in a great area." CKD Galbraith's sporting portfolio containing some of the finest salmon and trout fishing opportunities available throughout the country, as well as shooting and stalking, combined with an unrivalled selection of sporting lodges and houses available for let through its dedicated sporting website www.sportinglets.co.uk.